Mark the season of GIVING with a POWERFUL GIFT . 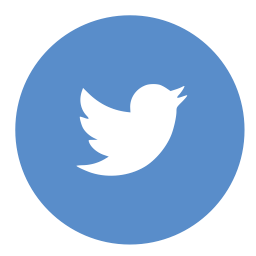 . .
Join us to Transform Lives one school at a time! 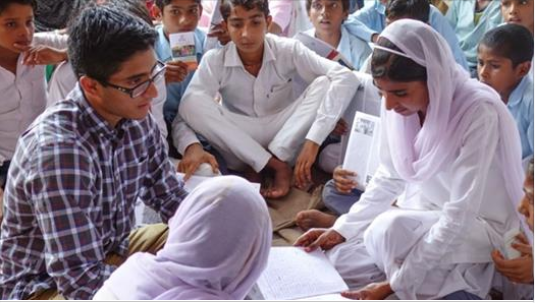 Your support is helping prepare India’s rural schoolchildren for a brighter future and the change is inspiring! The transformation of five rural schools in district Alwar, Rajasthan has made a tremendous difference in the lives of 847 students The welcoming environment meets the critical needs of schoolchildren for clean drinking water, separate sanitation facilities for girls and boys, safe classrooms, and vital life skills training and digital literacy. Many more schoolchildren deserve the promise of a brighter future. Respect water, conserve water, recycle water! 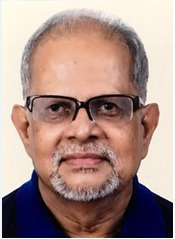 In conversation with Dr. Ashok Kumar Ghosh, Erasmus Mundus Fellow, professor and head of Department of Research at Mahavir Cancer Institute and Research Centre since 1 July 2016; adviser of East Zone Water partnership, an affiliate of Global Water Partnership (GWP). He was awarded Excellence in Water Showcase Final at 7th World Water Forum in 2015 for his research in arsenic mitigation in rural Bihar. 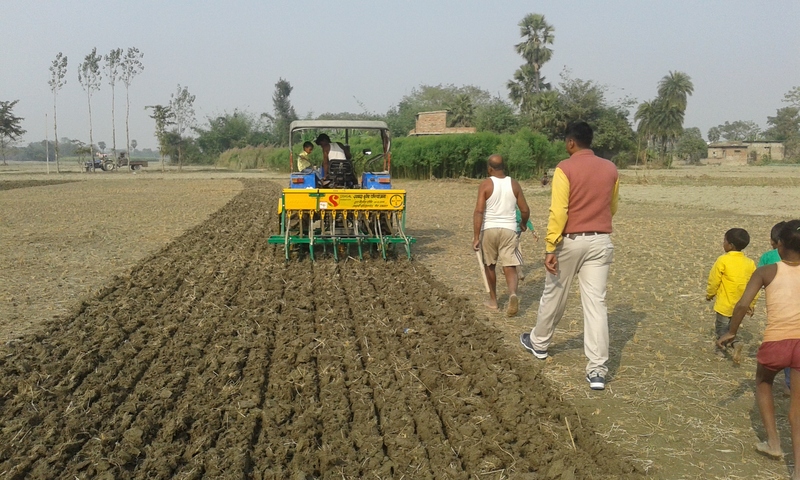 Currently he is working on a DST-UKIERI supported research project Nutri-SAM in collaboration with University of Salford, UK and DST-NERC sponsored project FAR-GANGA in collaboration with University of Manchester, UK. Enhancing agricultural productivity, one farm at a time! The UN Sustainable Development Goals emphasize the importance of agriculture and the need to support farmers worldwide; increase investments in research, technology and market infrastructure; and extend agriculture knowledge sharing. Can empowered farmers change the face of agriculture? Read More . . .
Malala Yousafzai said, “One child, one teacher, one pen, and one book can change the world.” It is time for more collaborative efforts in this direction. 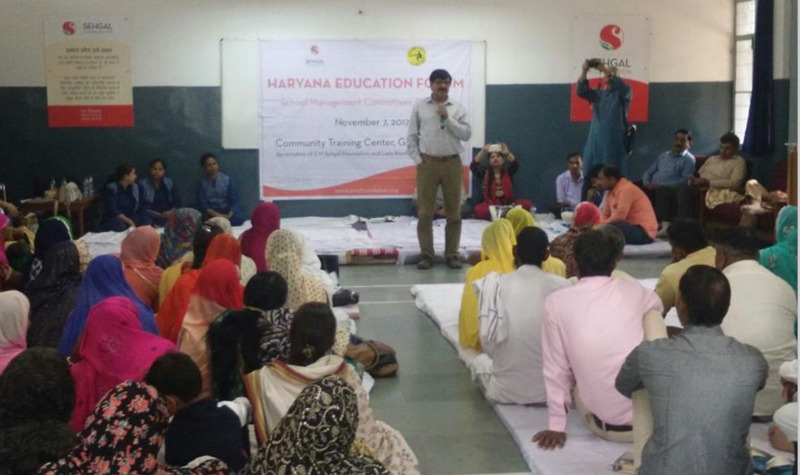 The Haryana Education Forum, held annually since 2013–14, is an initiative that strives to bring the government, NGOs, experts, corporates, and citizens together on one platform to facilitate a dynamic exchange of ideas, challenges, experiences, and solutions. Read More . . .
On November 19, a gathering in Minnetonka, Minnesota, was held to share information about Sehgal Foundation’s Transform Lives one school at a time initiative, hear from special guests that included schoolchildren, and enjoy entertainment by kids from the India School for Language and Culture. Read More . 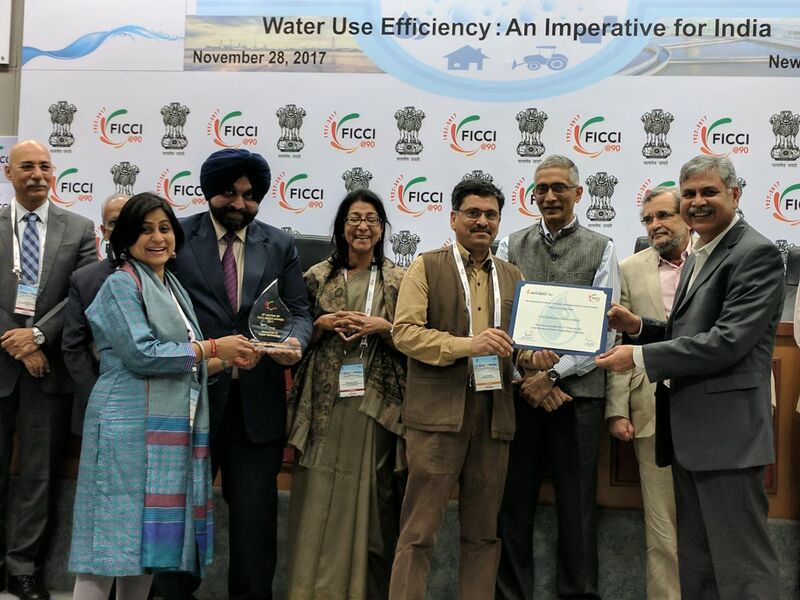 . .
S M Sehgal Foundation received FICCI Water Award 2017 in Innovation in Water Technologies category in a ceremony held on November 28, 2017 at FICCI headquarters. The award was given for our innovation, Creating freshwater pockets in saline aquifers. On behalf of the team, Ajay Pandey, CEO; Lalit Mohan Sharma, director, Adaptive Technologies-Water; and Pooja O. Murada, director, Communications accepted the award. Community radio Alfaz-e-Mewat will host a special live discussion with eminent panelists including Ms. Anju Pandey, UN Women; Prof. Abdulrahim P. Vijapur, Aligarh Muslim University; Mr. Inderjit Badhwar, editor-in-chief, India Legal; and Mr. Piyush Mordia, Indian Police Service. The discussion will be moderated by Mr. Ajay Kumar Pandey, CEO, S M Sehgal Foundation. "Strengthening Gram Panchayats: A Case Study of Integrated Good Practices" by Anjali Makhija, director, Strengthening Village-Level Institutions, published in Lucknow Management Association Convention Journal. Read More . . .